Week 27 marks the 2015 introduction of the Shine reality juggernaut The Voice to our screens. Its launch took the #1 spot for the week, with The Voice-Monday taking the second spot. 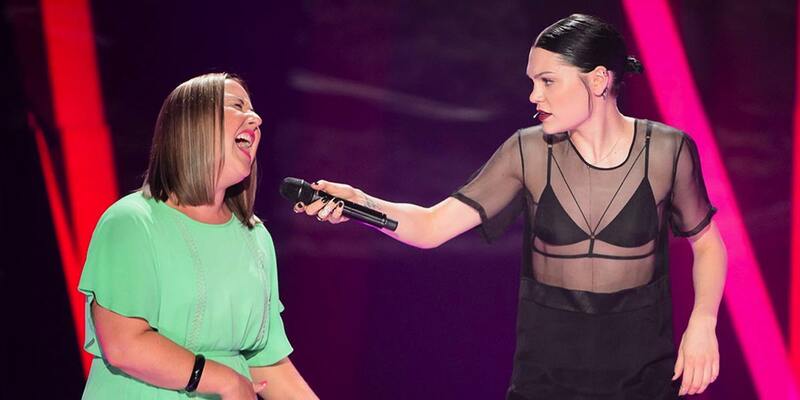 The Voice-Tuesday wasn’t far behind, taking the #4 spot after Nine News. Nine had a good week, taking six of the top 10 spots with rival Seven only taking one and the remainder going to TEN. 60 Minutes, Lip Synch Battle and A Current Affair all made it into the week’s Top 20 shows.